PRESS UPDATE: ‘Long Lost Family Special: Born Without Trace’ airs on ITV1 on Monday 25th February at 9pm. Read more by clicking here. Ariel Bruce is a qualified and registered social worker who specialises in tracing people affected by adoption. She also helps to trace people who have lost touch as a result of emigration, divorce or other family separations. Ariel Bruce conducts searches in Britain and all over the world and has successfully traced missing family members for over 20 years. Alongside her TV work, including Long Lost Family & Who Do You Think You Are, Ariel helps private clients trace missing family members. If you need help with your search Ariel would like to hear from you. Ariel and her team have undertaken all of the research to trace and make contact with missing family members for every series of ITV’s Long Lost Family. Ariel was delighted to complete Series 8, which started broadcasting in July 2017, and is already hard at work on Series 9. Ariel’s contribution to the series is featured in a Daily Telegraph article. 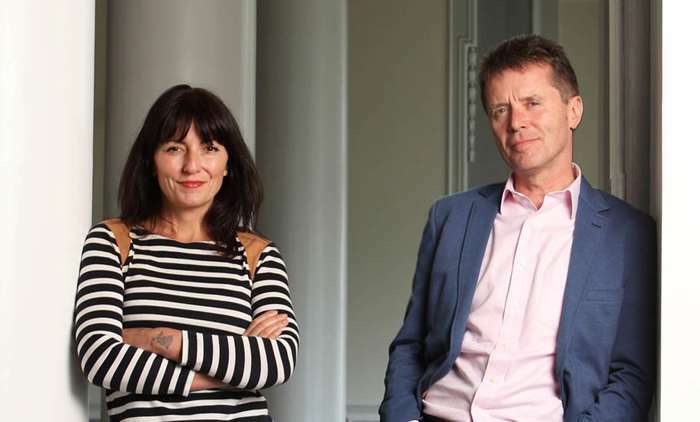 Long Lost Family, which is presented by Davina McCall and Nicky Campbell, swept the boards by winning a BAFTA [British Academy of Film and Television Arts] Television award, for best Feature. The Arquiva BAFTA 2014 presentation was held on Sunday 18th May 2014 at the Theatre Royal, Drury Lane. Long Lost Family Series 2 previously won the prestigious Royal Television Society [RTS] Programme Awards for 2012 in the Popular Factual and Features category. Ariel acted as the series search consultant and undertook the tracing work for BBC One Series called The Gift. The Gift is a series that traces and reunites people who have shared an often important life changing experience. Made by W2W, who also make Who Do You Think You Are and Long Lost Family. Ariel was very pleased to have been able to work on this series. The first episode was broadcast on Tuesday 10th February 2016. Ariel Bruce supports OPSA, the Overseas Plastic Surgery Appeal. 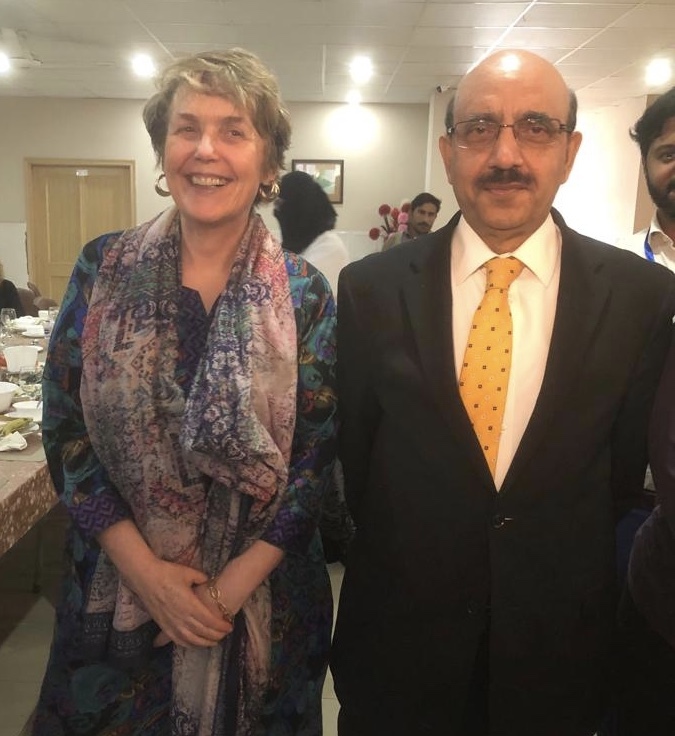 OPSA provide vital training to doctors in Pakistan as well as life changing operations for children born with facial abnormalities. Read more about the work OPSA do by clicking here.